These are archives of live radio station broadcasts, one hour at a time, in mp3 format. You will find all the past shows here. 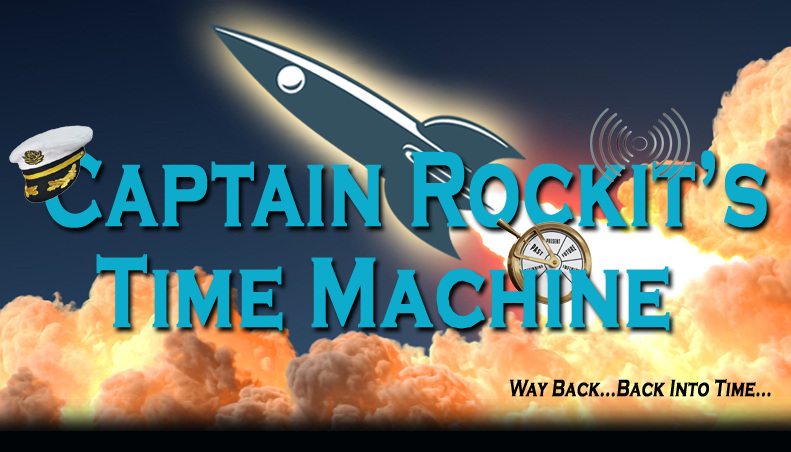 A selection of Captain Rockit's Time Machine specials and theme shows, including music and guest interviews. Weekly shows featuring the best music from the 60's, 70's and beyond. Bi-Weekly shows featuring the best music from the 60's, 70's and beyond. Want to Listen to Captain Rockit Live on the Air? Check out the show schedule below to see when and where you'll find Captain Rockit live on the air.